Do you have the right bookkeeping team working for you? Vet them based on your needs. Train them on the specifics of your business. Provide backup and continuity of service. Act as an expert resource when complex questions arise. This solution is ideal for many of the Queen’s clients: it’s professional, efficient, and cost-effective. 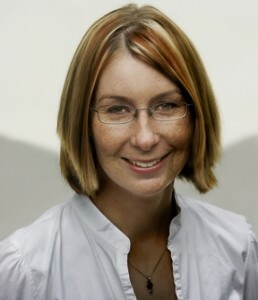 Carrie has a degree in Business Administration and many years experience in operations and management. Carrie had her “aha” moment in 2004 when she was working for a company with the Queen as a consultant and they identified that $100,000 was not being recovered in AR. Within six months, Carrie had tracked down the pieces of the problem and recovered the $100,000 for the company. She decided then she wanted to be a Queen’s Bookkeeper, and she takes pride in her bookkeeping and in finding “missing” money. Ginger is a graduate of the Haas School of Business at U.C. 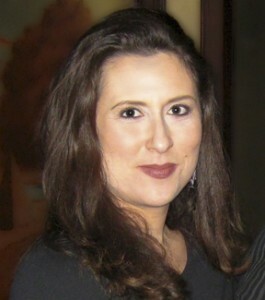 Berkeley, and has experience in a wide variety of business environments. She has been working with the Queen for 10 years, and enjoys customizing bookkeeping systems to meet the needs of each individual client. If you need bookkeeping services, call the Queen of QuickBooks at (415) 925-1830. She will be happy to explain in more detail how this service works, and to help you determine whether it is appropriate for your business.